23.05.2016. 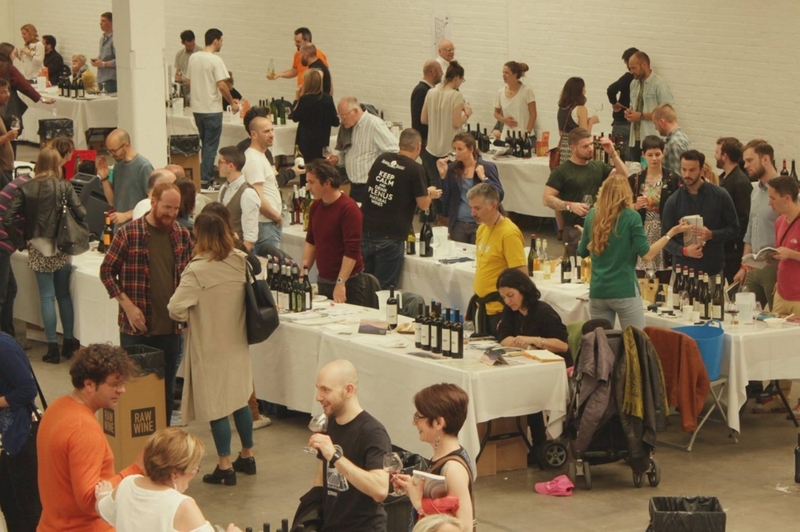 Nine Georgian wines were presented alongside some of the most exciting collections of natural and organic wines at an artisan wine fair in London, United Kingdom. Georgian wines made in a qvevri were tasted at the Artisan Wine Fair London, commonly known as RAW WINE, held on May 15-16. The RAW WINE festival annually celebrated some of the best natural wine producers in the world, with this year’s event featuring more than 150 growers. Georgia’s Ambassador to the UK Tamar Beruchashvili attended the wine exhibition and said Georgian wine was "very much loved” in the UK. Georgian wine is represented in a very interesting way at this exhibition. In general we see Georgian wine is available in top restaurants and in major store networks throughout the UK,” she said. The awareness of Georgian wine has been increasing gradually here. 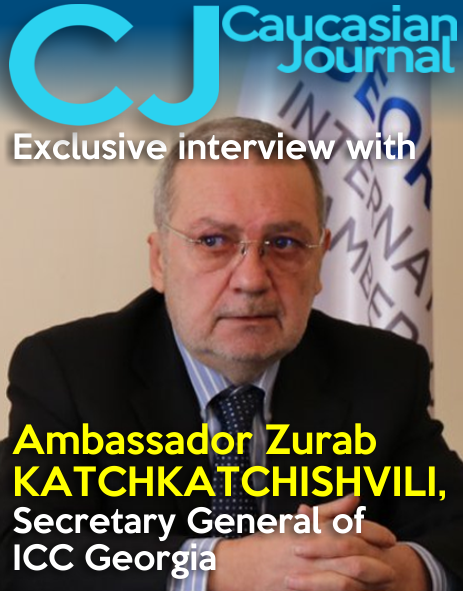 It is a big honour for us to contribute to this process,” Beruchashvili said. Head of the Georgian Wine Agency Giorgi Samanashvili said the UK was a very important market for Georgia as it was one of the largest wine importer and consumer countries in the world. The UK is a country where wine is hugely appreciated. We can say that wine-making fashion is created here. 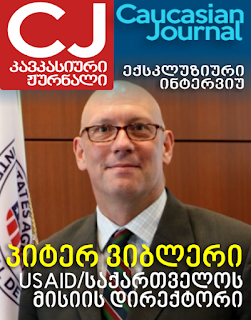 This country is our strategic market where we see the potential for Georgian wine,” Samanashvili said. International master of wine Isabelle Legeron said within the last five years awareness and appreciation of Georgian wine had increased in Paris, New York, London and other major US and European cities. 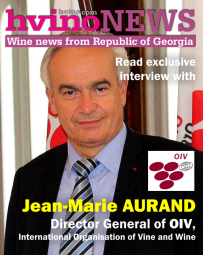 Georgian wines and especially qvevri wines have been gaining more and more popularity in the UK and the world. 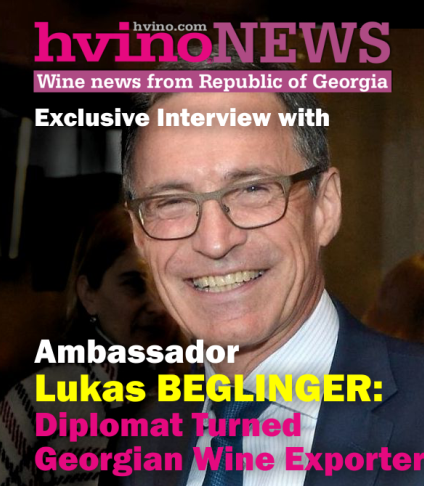 Georgia, a country with an 8,000-year-old history of winemaking, can offer a lot,” said Legeron. Now the old wine-making methods are becoming more popular. 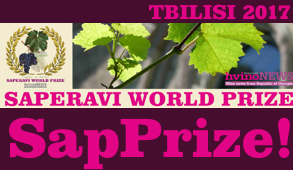 More and more people are going to Georgia and meeting local vine growers to learn about qvevri wine-making,” she added. 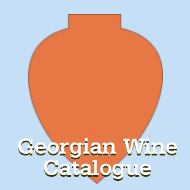 Georgia has participated in the annual RAW WINE exhibition since 2012.